John Booth is a non-executive chairman of iAM Capital Group plc. 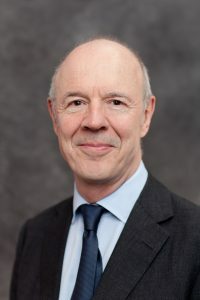 He also chairs Maintel Holdings plc and serves as a non-executive director for a number of public and private companies. John began his financial career at Merrill Lynch and has since held senior positions at Hutton International Associates, Prudential Securities and Bankers Trust International plc. 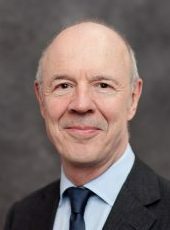 John co- founded Link Group, serving as Chairman until its sale to ICAP plc in 2008. Emanuel Arbib is the CEO of iAM Capital Group plc and is the co-founder and Executive Chairman of iAM Invest Ltd, a wholly owned subsidiary. 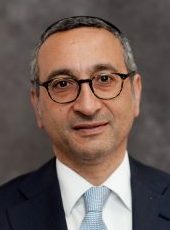 Previously Emanuel was a Director of Capital Management Limited, a family office specialising in real estate, alternative investments and fixed income. From there, Emanuel became a Director of the Trident Rowan Group Inc., a NASDAQ listed company that controlled Moto Guzzi SpA, the Italian motorbike manufacturer. Emanuel has over 25 years’ experience in proprietary real estate investing, finance and banking. 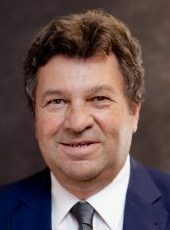 Denis Masetti has been active in the financial services industry for over 30 years. He has worked for Rasbank (Allianz Group), SAI-Fondiaria and ING-Sviluppo Investimenti and latterly Robert Fleming SIM in Italy. Denis founded Lombard Marketing Service, a Company linked to Lombard International Insurance. Denis also served as a partner and Director of JD Farrods Securities Limited. Mark B. Segall is a non-executive director of iAM Capital Group plc. He is the founder of Kidron Corporate Advisors LLC, a boutique representing public and private companies and Kidron Capital Advisors an SEC registered broker dealer (member FINRA and SIPC). Prior to forming Kidron, Mark was the Co-CEO of Investec Inc., the US investment banking arm of Investec Group. Before this he was a partner in the New York based law firm, Kramer Levin Naftalis & Frankel LLP. 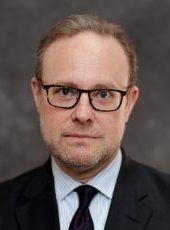 He serves on the Board of Directors of a number of public and private companies including National CineMedia, Inc. and Bel Fuse, Inc.
Detlef Bierbaum is a non-executive director of iAM Capital Group plc. Until 2007 Detlef was a general partner of Sal. Oppenheim jr & Cie. KGaA, Cologne and also served on the board of directors of the Association of German Banks. He has had an extensive financial career at some of the most significant European Institutions. At Sal. 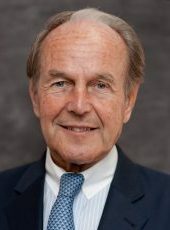 Oppenheim, Detlef was in charge of institutional Asset Management, the mutual fund business and alternative investments, as well as private equity.